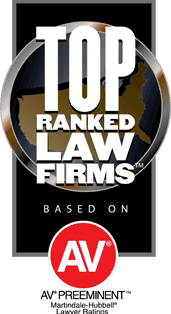 MSP Recovery Law Firm is ranked yearly as one of the best law firms in America from both client and peer-reviewed awards and rankings. Our attorneys are recognized for exceptional client service, outstanding achievements and commitment to upholding the highest ethical standards of the legal profession. ALM and Martindale-Hubbell™ awarded MSP Recovery Law Firm Founder, John H. Ruiz, the 2018 Top Rated Lawyer in Personal Injury Law award for the second consecutive year. 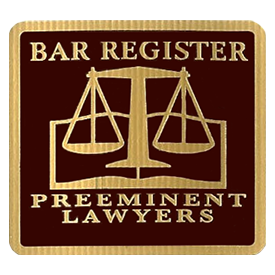 These awards and rankings have been featured in the Daily Business Review, American Lawyer Magazine, Corporate Counsel Magazine and the National Law Journal.